2014 is near and I hope the New Year brings us more joy and happiness (and more exciting stuff from Oracle). 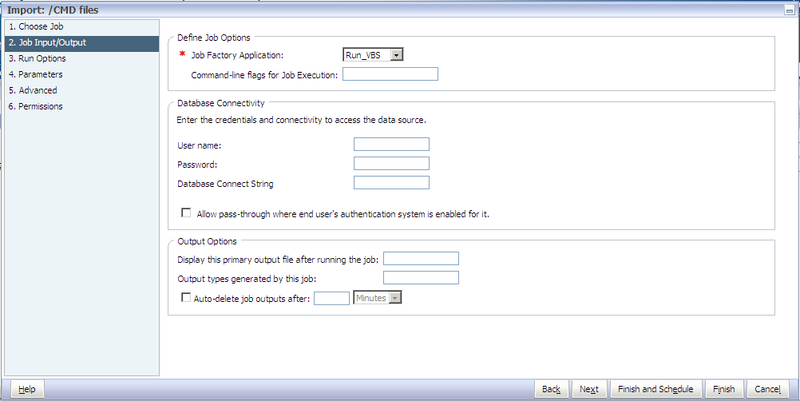 This is similar to running MaxLs/Batch files in Workspace, trick is to create a generic job application. I think if you figure out a way to create a job application you can pretty much run most of the things in Workspace. Follow the steps given below, and you can run VB scripts in Workspace. 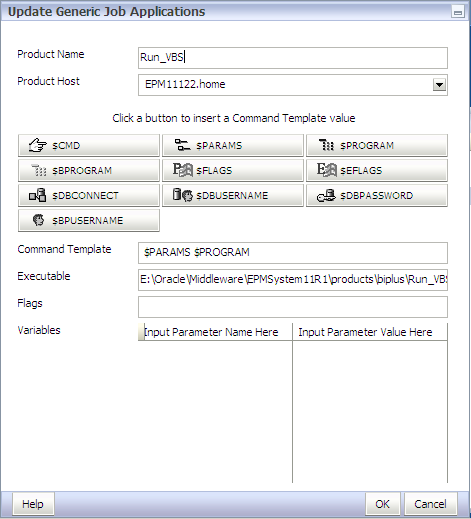 Type $PROGRAM $PARAMS, you can also click the buttons to insert Command Template. what can be obsolute use of running a maxl or batch from workspace?